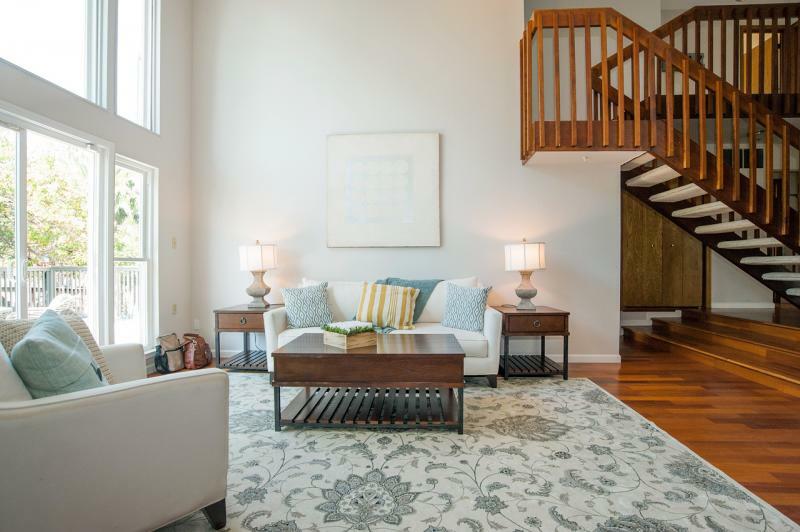 Located on a friendly, tree-lined street bordering Piedmont, this elegant property offers spacious, light-filled interior with excellent flow of space and great indoor-outdoor living. From the welcoming entry porch to an oversized living-room, the space opens to a large, private deck surrounded by trees. 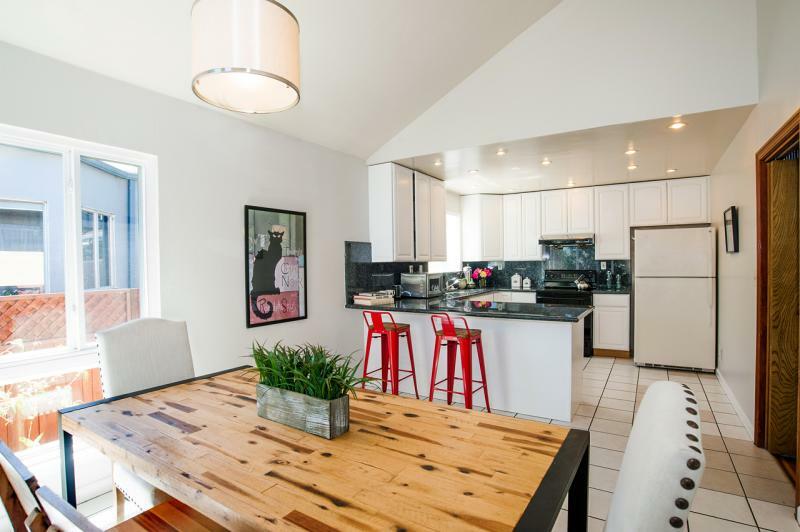 Kitchen features a good amount of countertop and cabinet space. The light-filled dining-room brings in the zen feel of green shrubs and roses outside. 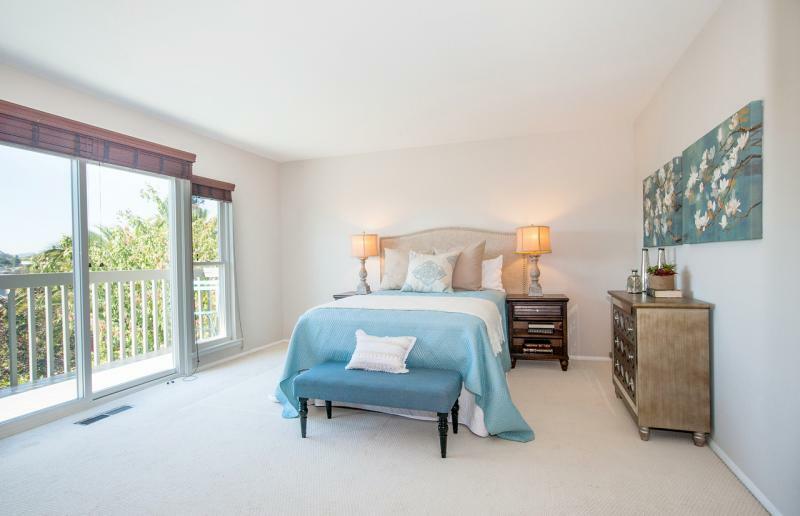 Master bedroom has an exceptionally deep bathroom and private balcony with views. There are an additional two bedrooms upstairs, separated from the master for maximum peace and privacy, with yet another balcony. Bedroom downstairs can serve as office, family room or guest quarters. 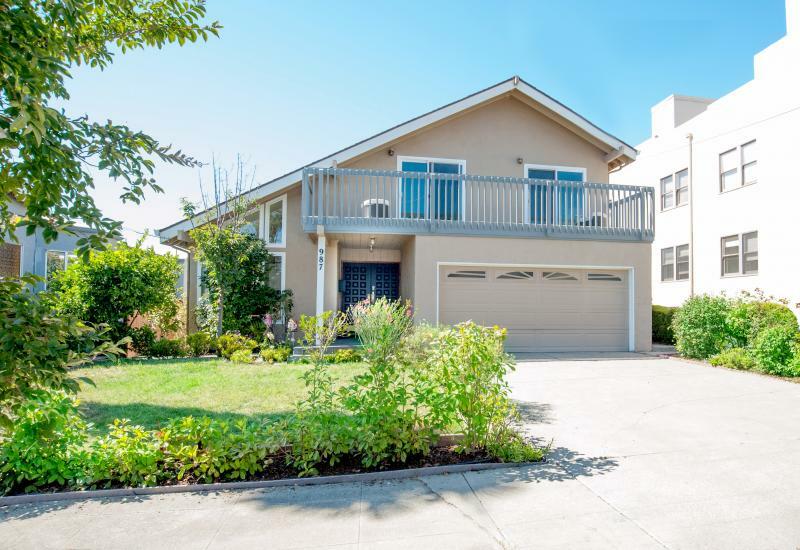 Organized closets, offstreet parking, garage, laundry room & extra half-bath downstairs are only a few additional conveniences of this unique home. Peace & tranquility in the heart of urban metropolis. Easy stroll to shops & restaurants of Lakeshore & Grand Ave, farmer's market, Lake Merritt & Rose Garden.